Going home for the holidays has layers of significance for adult children, particularly those who live out of town. It remains a time of togetherness and love, but it’s also an opportunity to observe your parents’ physical and mental health to determine if they’re thriving or require greater assistance. For example, it’s clearly a red flag if your typically well-groomed mother has stains on her dress and disheveled hair, and she is not self-conscious about this. Watching your parent cross the room can be revealing. “Are they as mobile? Are they struggling more to get out of a chair?”. A change in mobility–is your parent sitting in the same place all day? When they move do they wince in pain? Try to avoid jumping to conclusions, however. If your parents are hosting the family get-together, they may be stressed and tired from days of preparation. It is best to gather information from multiple sources a rather than coming to a hasty decision. It’s best to avoid a heavy talk during the holidays, but if your relationship with your parents is fairly good, issues may come up naturally in conversation. Immediate action must be taken, of course, if there are safety concerns, such as your parent forgetting to turn off the burner on the stovetop. After the holidays, share your concerns with siblings. They may have noticed additional problems or have a different perspective on how to approach the situation. If you are aligned, the greater the likelihood any changes that need to be implemented will be successful. It may also be valuable to chat with your parents’ neighbors, friends, and other members of their community like priests or rabbis, to see if they have noticed any decline. While at home, take a walk and introduce yourself to their neighbors, leaving your phone number and email address behind. Ask them to be comfortable contacting you if they become concerned. Next, investigate what services are available in your parent’s community, such as adult day programs, home care and cleaning services. Contact a local agency, such as Companions for Seniors, and let a professional walk you through your options. Understanding the care available will be extremely helpful in the conversation you have with your parents. How you deliver your message is equally important as what you say. Keep it on an equal plain, you have problems too. It should be two adults talking to one another about how their lives are going. 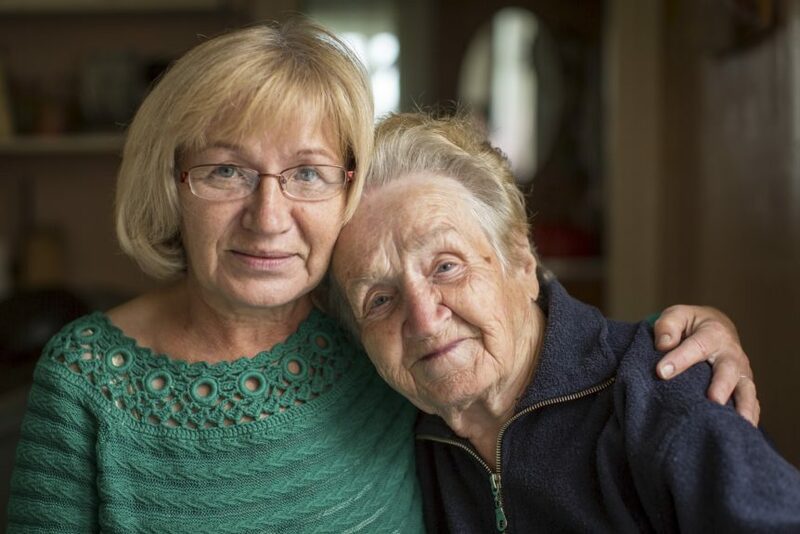 If your relationship with your parent is a difficult one, you may benefit from including your parent’s doctor in the conversation, or hiring a geriatric care manager or senior care advisor to help you through the process. Your parent may have an easier time ‘hearing’ this information from a third party rather than their own child. Even if you and your parents are close, don’t expect to resolve matters in one meeting. Typically, it takes multiple conversations, it’s a process. Parents may feel fearful and confrontational when approached by concerned children. They may worry that it means their lives will have to change significantly. It may also summon thoughts of mortality and loss of independence. You can reassure them by explaining that your goal is not to make decisions for them, but to guide them and help them maintain as much control as possible, she adds. First take your mom or dad to see their primary care provider. Very often you can bring attention to the doctor about health concerns he was not aware of and it can be sorted out. You can also get a sense of whether the physician is competent and knowledgeable about geriatric care. It can be painful for adult children to admit that the people they have always leaned on now need their help. But it’s far less stressful to be proactive, rather than reacting to a crisis. If you feel like your elderly loved one could use some extra support and help around the house, don’t hesitate to give us a call today at (866) 910-9020 and let us walk you through your options. good to know….I’m older…..but….I think is too expensive for people like me…thanks for let’s know it more…?